It was unusually hot this summer. We had several heat waves and several stretches of days with heat indexes over 100. I just couldn’t run in the heat. I’m nursing my knee. I went to the doctor in May and could not find the cause of the pain. Acupuncture helped, but I haven’t made it there in almost a month. I’m so nervous about further damaging my knee that I haven’t gone out as much. And when I do go out, I am not pushing myself as hard as I should out of fear of further injury. I am slower than ever. Time Time Time Summer is always busy. The new school year has me putting in multiple twelve-hour days each week. I bring my running clothes with me with the intention of changing and getting to 6:00 running club, but I have been staying past 6 and, when I leave, my brain and body are much. These may seem like valid reasons, but they do not change that fact that, four weeks from now, I will be running thirteen miles. I hoped to shave five minutes off of my first time. I hoped to be a little thinner and a little stronger. I have gained weight instead of losing it. I’ve almost finished LIIFT 4, so I’d like to think I am a little stronger. So I have four weeks to prepare for this half. I will head out Wednesday for a ten-mile run. 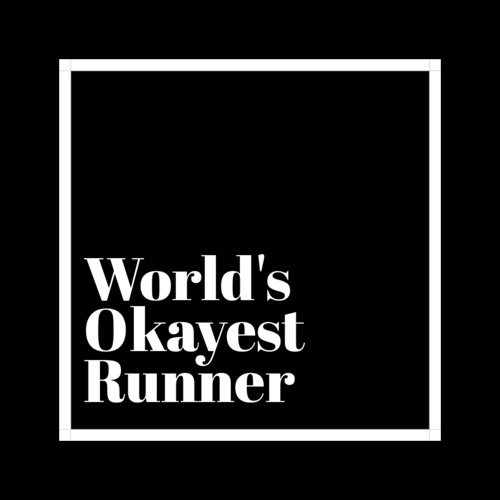 At this point, I am no longer concerned with beating my previous time; I am determined to complete a goal I set for myself- to run two half marathons in a year!